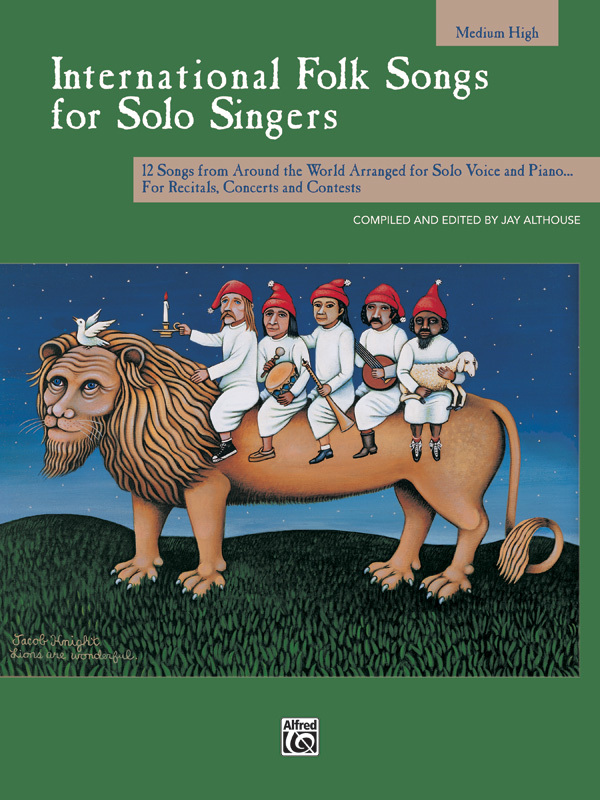 This outstanding collection of 12 singable folk songs from nine countries features easily learned texts in six different languages including English. Pronunciation guides and optional English lyrics are included where needed. Songs from Italy, Germany, Venezuela, Spain, France, South Africa, Canada, and USA. 64 pages.